Today is a big day at Wattpad HQ. 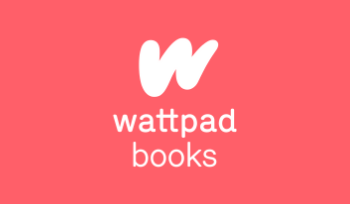 We are hosting our first ever Wattpad Write-athon! Everyone in the office will have some fun (not that we didn’t have that! ), write a story and share with the Wattpad community. On Wattpad I have been writing some poems but this time I am going to write an interesting (IMHO) time travel sci-fi. It is all in my head at the moment. I am going to start writing in the next hour or so. 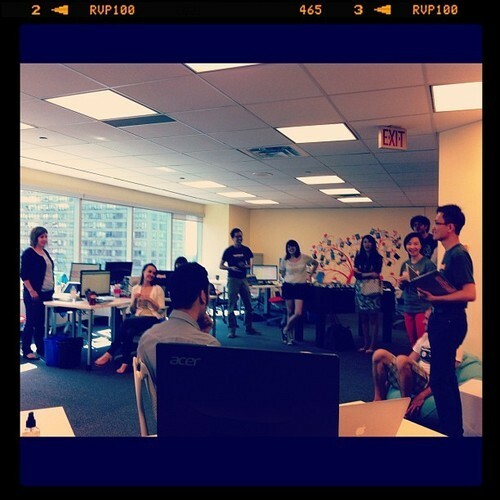 Keep an eye out for Wattpad stories and poems from the HQ Staff!